Thank you for your interest in our Provide Responsible Service of Alcohol! Here at RAYMANCINI ACADEMY we have derived a comprehensive course structure that is designed to assist individuals effectively handle intoxicated individuals within the hospitality industry. 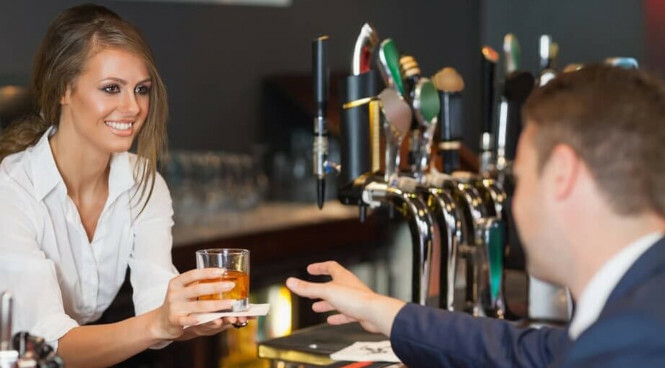 This course has been carefully designed to give individuals the necessary knowledge and understanding regarding the rules and regulations associated with the sale and service of alcohol in the hospitality industry. There are no prerequisite units required for this course, however students are expected to have basic literacy and numeracy skills to enable them to read and interpret information and calculate simple calculations using whole numbers and percentages. This course requires the completion of one unit: SITHFAB002- Provide Responsible Service of Alcohol. Students who have completed this course will be issued with a Statement of Attainment for SITHFAB002- Provide Responsible Service of Alcohol. There are no specified options for Recognition of Prior Learning (RPL) for SITHFAB002- Provide Responsible Service of Alcohol. Successful completion of this course will enable individuals to work in the hospitality industry. Employment may be sought in the areas of an organisation requiring Food and Beverage Attendants, Retail Liquor Sales Persons, Winery, Brewery and Distillery Cellar Door Staff, as well as supplier sales representatives. After the successful completion of the SITHFAB002- Provide Responsible Service of Alcohol, students then have the option to further progress their studies even further with the Cert IV in Work Safety and Health.